Check the System type of your computer (32 bit or 64 bit). 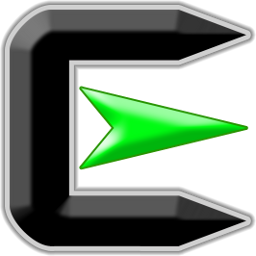 Download the Cygwin corresponding to your system type. Install and set-up Cygwin with the packages that you choose. Wait until Cygwin finishes downloading and installing the packages. Finish and add to environment variables of the computer's system properties. For 64 bit, add C:\cygwin64\bin; to the end of the environment variables.